Photo Booth hire for Weddings and Events in Somerset and Bristol. 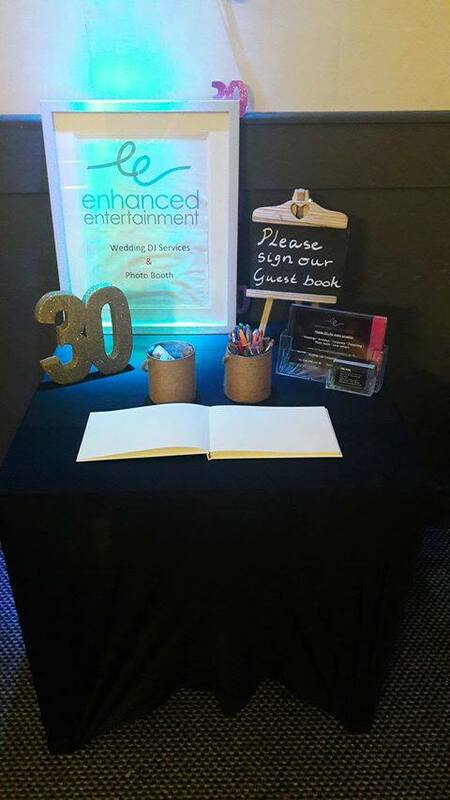 Whatever type of event you are planning, hiring a Photo Booth is one way of adding a talking point to your event. 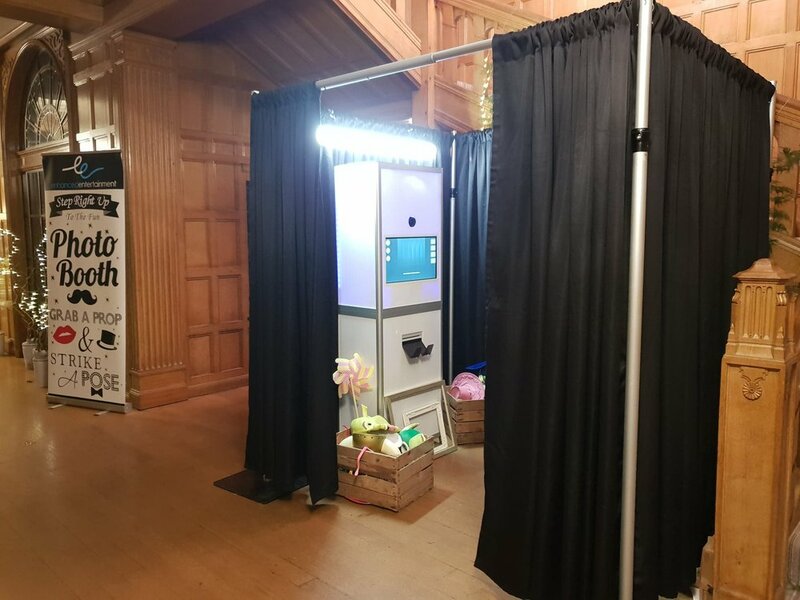 Our Photo Booth is adjustable in size, so can fit in a small corner or if space allows at it maximum we can easily get 10 people in, great for large group photos. We use DSLR cameras in our photo booth to ensure the highest image quality is achieved. You get to pose for 4 pictures, use our extensive props to add fun. The pictures are then printed out twice, once for your guests to take home and one for an album we provide and give to you at the end of the night. We will also send all the photos to you via email, to download direct to your laptop. Every booth we offer is highly customisable. This means that it can be used for additional promotion of your event or even just to add a personal touch at your party. 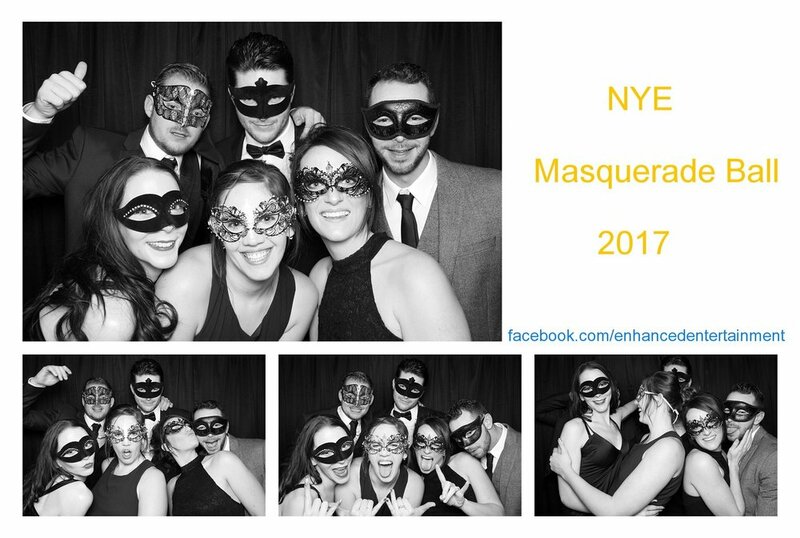 You will also have a fully trained, helpful member of staff attending the photo booth for the entire time you are hiring it. This will ensure your experience is much more pleasurable for you and your party guests. 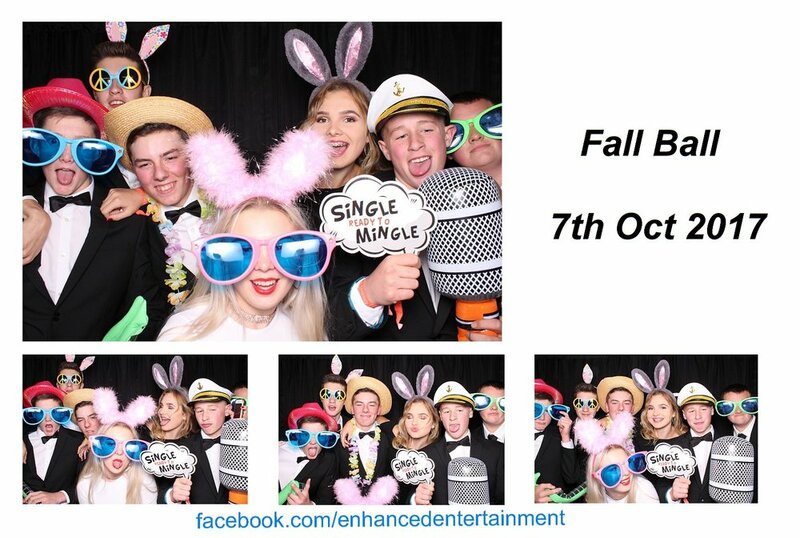 "All the guests have been raving about the day and loved the photo booth. The amount of people queued up at one point was amazing! We are loving the guest book and funny messages from our guests. I would highly recommend you guys for making the whole party rock and for making all the guests so happy." "Highly recommend. He knew what music we wanted. Everybody had a fab time. The photo booth was a great success. Affordable prices also. Thank you for what you done."